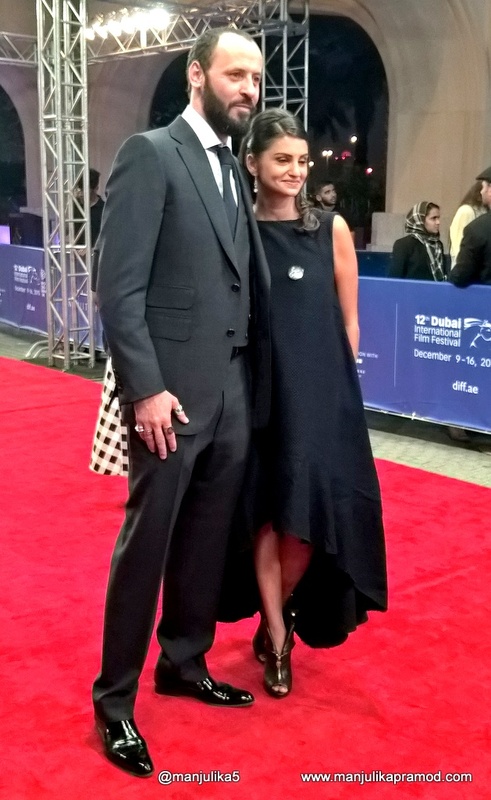 Yes, the starry days of the Dubai International Film festival are over but I am still hung-over. Who can forget the days and nights around Superstars, Film-makers, Creative talents, Red Carpet and Gala screenings? 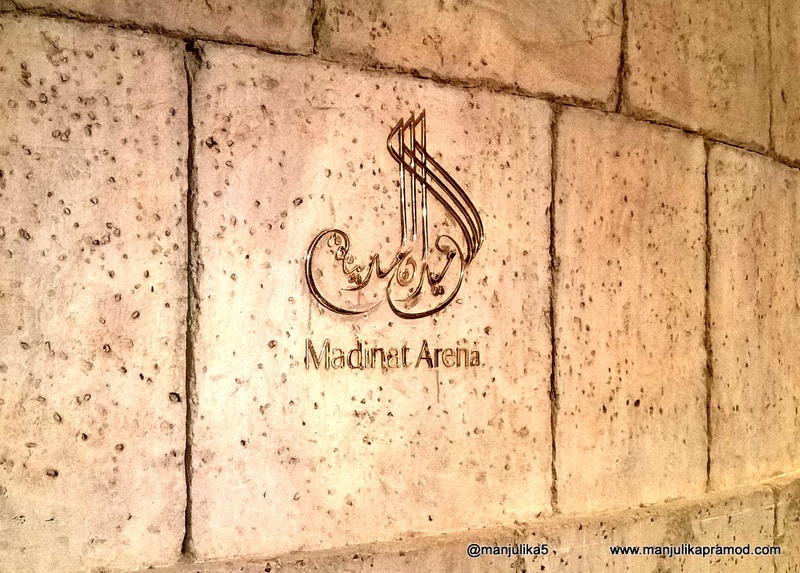 The 8-day film festival at Madinat Jumeriah Complex (above) gave me a beautiful cinematic experience. Before the trip to Dubai, I had no inkling that this one would be so much around ‘Infinite Perspectives’ as the theme of the festival. Undoubtedly, my first time here at DIFF will always be an unforgettable experience. I am glad that I applied as a blogger and was absorbed to be a part of the press section. I was naive but I did my task well. I researched, selected my films, and explored the world with films! Indeed, cinema is a great way to bridge the gap between cultures. 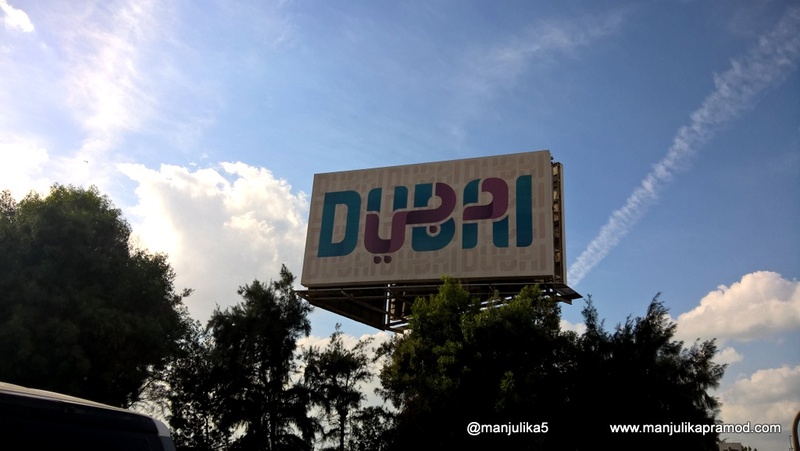 Dubai has always been famous for it fascination for the words ‘highest, biggest, largest’. And its attractions and amenities are no less. 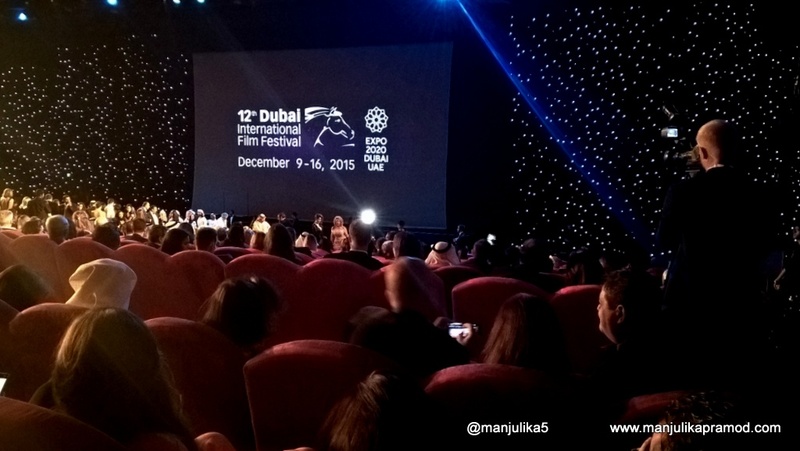 But I must say ‘Dubai International Film Festival’ made it all the more exciting for me. Now I know why Condé Nast Traveller has named it as one of the top 10 film festivals in the world to visit. This major event is indeed a treat for UAE’s cinephiles but for everyone who loves cinema entertainment. Even as a traveler here, I loved the august company of cinema-goers, actors, directors, producers, writers and industry experts and these eight days of the festival were a great learning experience for me. And the amazing line-up of international and regional films were the cherry on the cake. I did all from the gala screenings, press junkets, red carpets, press screenings to one on one conversations. And most importantly, one must know that more than one movie was played simultaneously in different theatres, therefore we had to make our choices. There are lots of stories to share about my experience but before that I wanna start with the movies that I watched this season at DIFF. I promise to write elaborate reviews but for now I wanted to put up this list to share it with my readers, friends and family. You must watch these movies. BILAL – I love animation movies and this one helped me to keep my love ‘well-intact’. The details of the historical period and its characters are beautifully done. Its special because this is the first feature animation film that has been entirely developed and produced in Dubai. 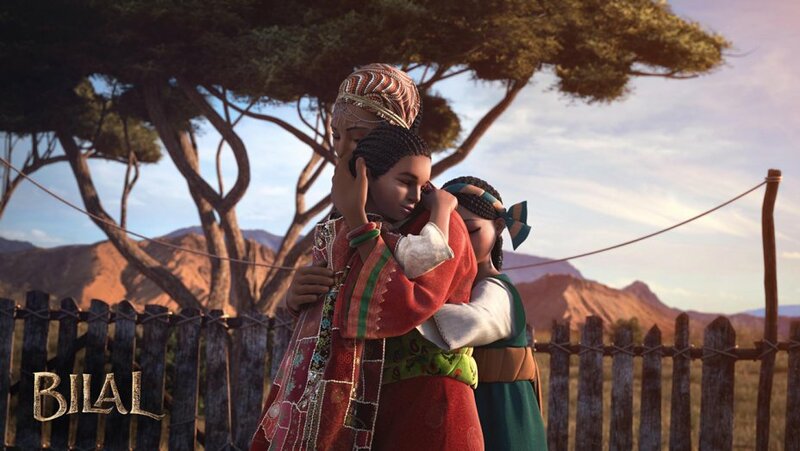 It is a tale of a young boy who grows up to be a slave but later becomes a messenger of Peace. The words from the movie- ‘A man is not free until he frees himself from his own chains’ are still fresh in my mind. ROOM – This movie was chosen for the GALA opening night and it deserved to be there. It is a heart-wrenching story of a mother and her five year old son based on the award winning global bestseller by Emma Donoghue. I cried and laughed through the movie because it makes you sad and happy one after the other. But I bet you will not forget to thank God a number of times for giving us much space than just a ‘small room with no window’. The kid’s (Jacob Tremblay) performance touched me and I really wanted to hug him. ZINZANA (RATTLE THE CAGE)- This is about a psychopath man who is too evil in his thoughts and actions. The movie does not take you to places but starts and ends inside a Jordanian prison. When you feel its getting predictable, just then its throws up surprising twists and turns. Ali Suliman’s performance held me on the edge-of-my-seat. It gets violent in between but its worth a see definitely. Mind it, the bad man is not inside the prison but outside. WAITING – Actors from India, Naseeruddin Shah and Kalki Koechlin, give us a serious film that makes us cry and laugh. Anyone who has spent days outside the ICU (hospital) praying for a loved one will connect with the movie almost instantly. The movie touches on reality and also teaches us to hold on to ourselves during grief. When life hits you hard, you can only wait for the things to get right. Except the ending which was too abrupt in my view, everything about the movie makes it a must-watch. Kudos to Anu Menon. PEANUTS- I was thrilled to see the Gala screening of the movie on the day it was nominated among the best animated film for Golden Globes 2016. Charles M. Schulz’s characters are adorable. His son Craig and grandson Bryan have done a great job by bringing these characters alive through animation. Snoopy is adorable but Charlie Brown has to be my favorite because he does not give up trying. For the red hair girl, CB will do all to win her attention and friendship. To keep trying is a beautiful take-away from the film not only for children but for the adults too. VALLEY OF KNIGHTS:MIRA’s MAGICAL CHRISTMAS- I love the beauty of Norway, have a beautiful connect with Oslo and thus I chose this Norwegian movie. It prepared me well for the Christmas. This children’s movie is about little Mira and her brother who take you for a ride through the forests and its evil master. Its a well-made movie, its adventurous but its not one of the best of its kinds. THE MAN WHO KNEW INFINITY – Dev Patel plays the role of Indian math genius Srinivasa Ramanujan in ‘The Man Who Knew Infinity’ and keeps you hooked. The movie is based on the 1991 book of the same title by Robert Kanigel. The film tells a story that we must know to identify with our scientist Ramanujan who gave us amazing discoveries in numbers. As an actor, Dev Patel does complete justice to the role and fits in perfectly as the scientist who had a hard life convincing professors of his findings. From Chennai, we travel to London through the movie! BIRDS OF PASSAGE – It is a beautiful movie made in Belgium. It is a very positive story and tells us that we must give our children a chance to take their own decisions. Even at a young age, they may have a direction in their mind and they must be allowed to do that. 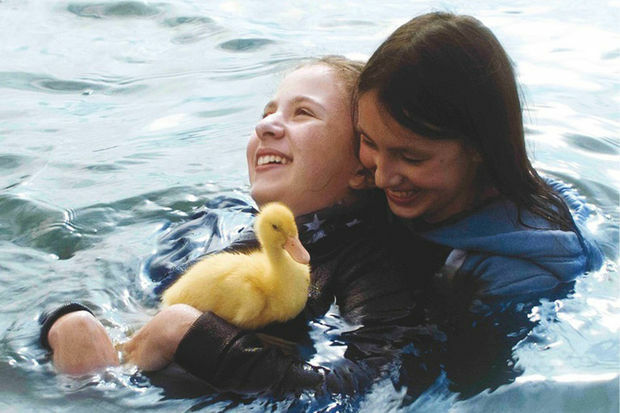 Kathy and her best friend Margaux, who is suffering from myopathy do everything to save a cute duckling from being sent into a feeding farm. Watch for their adventure. I had a chance to interact with the director of the movie and when I asked him why he named it as ‘Birds of Passage’? His answer was that we do not live forever. Everything is short-lived. 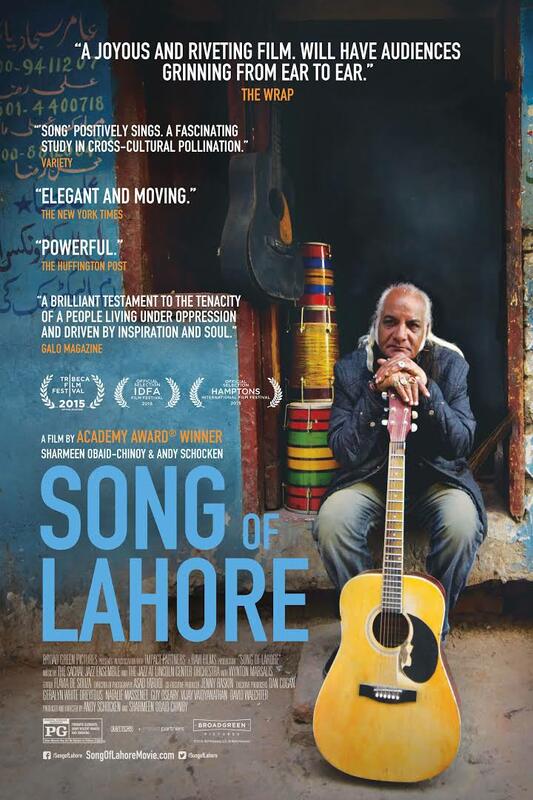 SONG OF LAHORE- Had it not been this movie, I would have never known that Lahore in Pakistan used to be the mecca of renowned musicians. But there came a phase when traditional music and its practitioners had to give up their passion forever. In 2000, the man behind Sachal Studios finds the old and experienced musicians and puts them together till they are invited to Lincoln Center. The movie is a documentary but it is very entertaining and gives you no time to complain about anything except the lost forms of music. At the end of the movie, I felt inspired. And none goes unhappy after watching this rather I came with a wish to learn a musical instrument. 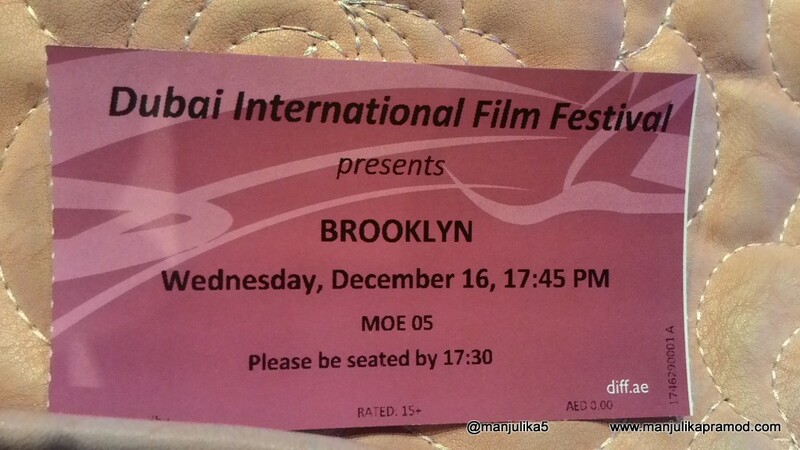 BROOKLYN – Throughout the festival, I did not get a chance to see a romantic movie and thus this one was an intentional pick. Every girl will find a piece of her in this beautiful and soft story that takes a strong stand later. The Irish immigrant who moves to Brooklyn to find a better life for herself is caught in a situation where she has to take strong decisions. I could connect with the movie because we often find ourselves in such situations where we have to choose between our people, our ambitions and things that make us happy. I happily cried through the movie. Loved the ending and at the end of the day, I returned happy! Will just say Arab, Indian and international cinema was definitely one of its best here! I always enjoyed watching movies but this event has transformed me into a movie buff completely! Do tell me whats your kind of movie and which one would you start with? Thanks for the list. As you said, i love to watch movies which have been curated out by others and find a connect with me. Hope to find these movies some place soon and watch them. Also, i saw you at the BNLF Mumbai, where you mentioned the piece you wrote about how life is difficult for corporate wives. I have not been able to find that article. can you tell me how to find it? Superb site. A lot of practical facts here. I’m submitting the item to a few pals ans furthermore sharing around delicious.. artificial eyes And clearly, great work!